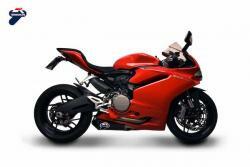 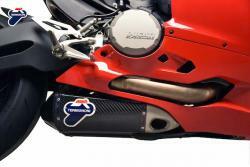 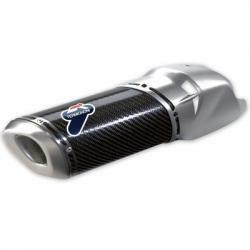 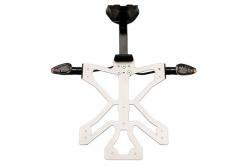 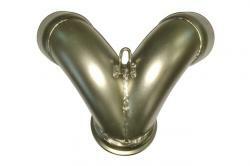 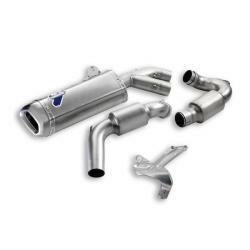 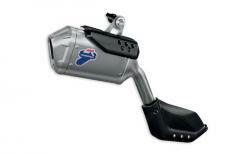 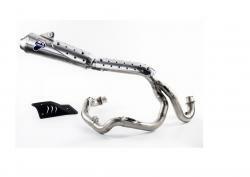 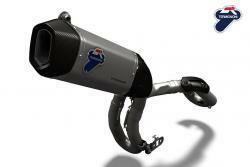 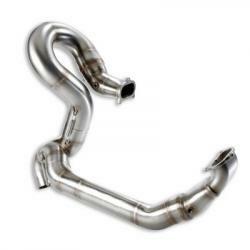 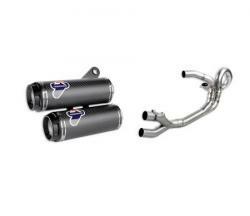 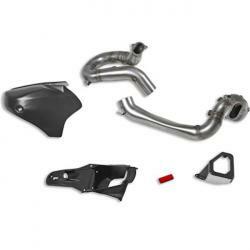 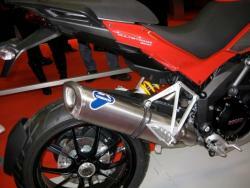 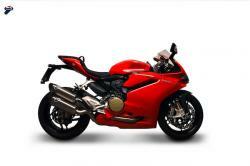 Latest collection of Termignoni Exhaust Systems for all Ducati Motorcycles. 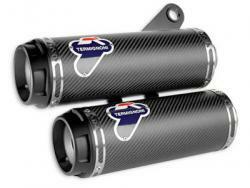 Termignoni exhausts are craftmade. 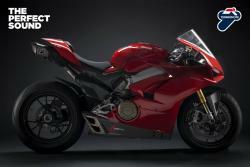 Their exclusive design not only enhances the aesthetics of the bike, but allows you to improve aerodynamics and to get the most from the driving experience. 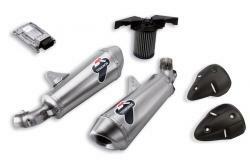 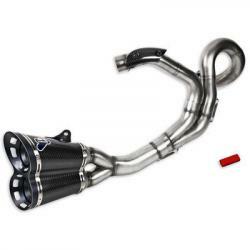 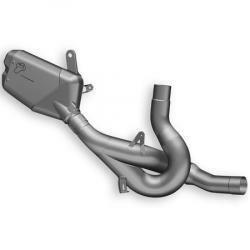 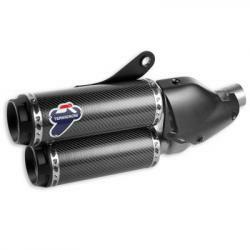 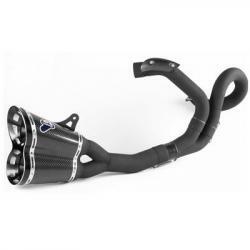 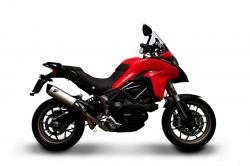 Ducati Scrambler, Panigale, Diavel, Monster and many others, find your model and choose the racing or homologated exhaust that best suits your Ducati motorbike. 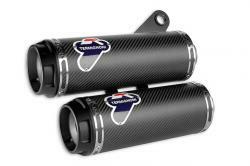 With the Italian Sound Termignoni, be ready to experience the thrill of the two wheels at the highest levels.